So. I completed the prerequisite quests, and helped more than 5 people in "The Rift". The option to become Thane (Which I need later for Compelling Tribute) is available. 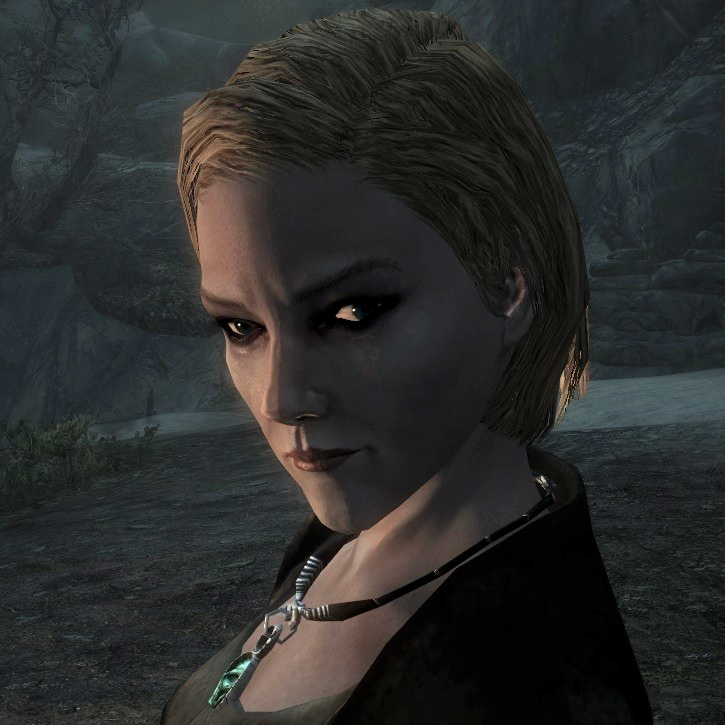 The UESP wiki states that if you have less than 8000 gold, Anuriel will accept your procurement of the house for as low as 5000 Gold. I had about 5.300 at the time, and she would not budge. I came back later with 8000 gold, but there is only one option after asking her about the house. Something about "on second thought, better wait" etc...... I tried saving in front of her, attacking her, and reloading. No effect. What can I do? The whole reason I want to be Thane of Riften is so I can conveniently walk into the steward's quarters later in the Imperial side questline, and take her Amulet of Talos. If I cannot fix this. I will have to "emulate" it by "tcl'ing" my way around the outer walls of the interior, to avoid guards, but I am loathe to use console commands. Because, once you start, the temptation grows, and beforelong, I will lose all connection to my character, as I complacently resolve other glitch-like errors with convenient console commands. Ideas, suggestions? 1) I wonder if you're trying to buy the house during normal business hours. 2) Have you started the quest "Compelling Tribute" already? 2: Not yet. I want to prepare everything before I talk to Tullius about joining up. You know. Get every place that must be visited after on the map, before I start, for convenience. 3: Character is a warrior with perks in Smithing, Heavy Armor, Two-Handed, and Restoration. Sneaking is not in his "loadout". I managed to fix it. I entered the keep with 13k, and then she finally allowed me to buy the house. *big relief* This topic can be closed now for as far as I can tell.